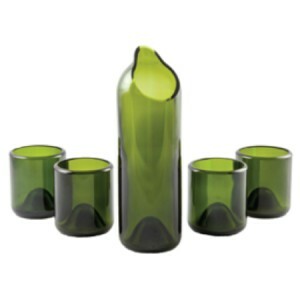 Click here to see our glassware section. Promotional glassware is a clear choice for your brand. All prices include standard one colour logo (taxes, setup fees, and delivery extra). Click here to see our mugs section. 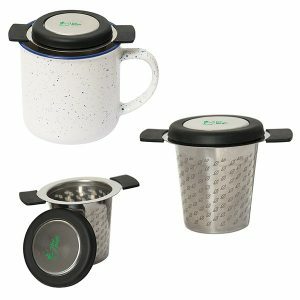 Mugs are the workhorse of promotional drinkware. Every time they sip, they'll see your logo. All prices include standard one colour logo (taxes, setup fees, and delivery extra). Click here to see our travel tumblers section. 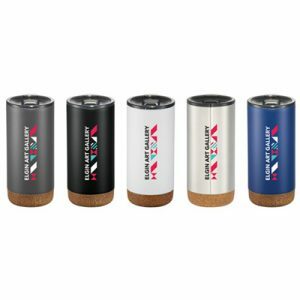 Promotional travel mugs and tumblers will get your brand out on the town. All prices include standard one colour logo (taxes, setup fees, and delivery extra). 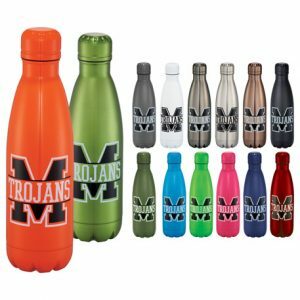 Click here to see our water bottles section. Promotional water bottles are sure to get used... people need water! All prices include standard one colour logo (taxes, setup fees, and delivery extra).